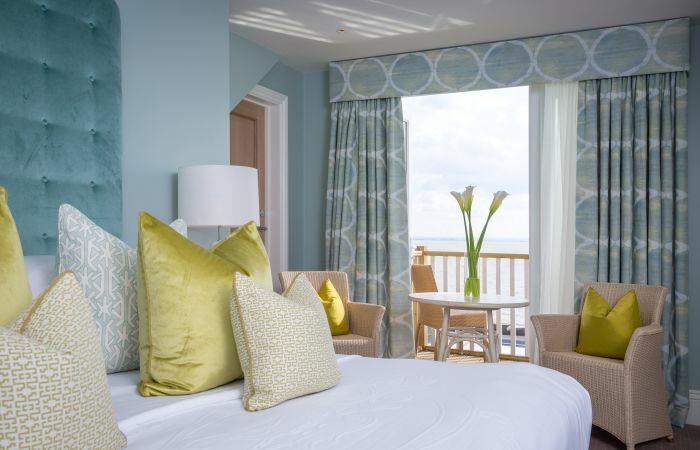 We have a selection of inspired rooms for your Honeymoon night which have balconied views of the ever-changing tide - perfect as you get ready for the biggest day of your life or to sleep together under the stars. 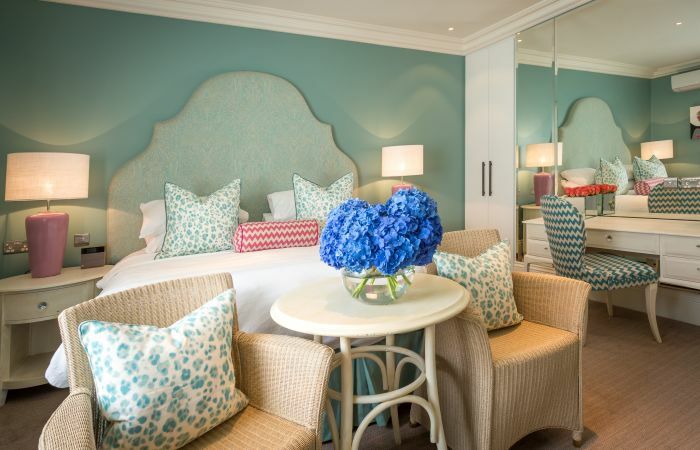 With bespoke rooms for your guests. Why not have breakfast together the following morning overlooking the Thames Estuary. Booking your Wedding at the Roslin also entitles you and your guests to discounted room rates which are available on request. 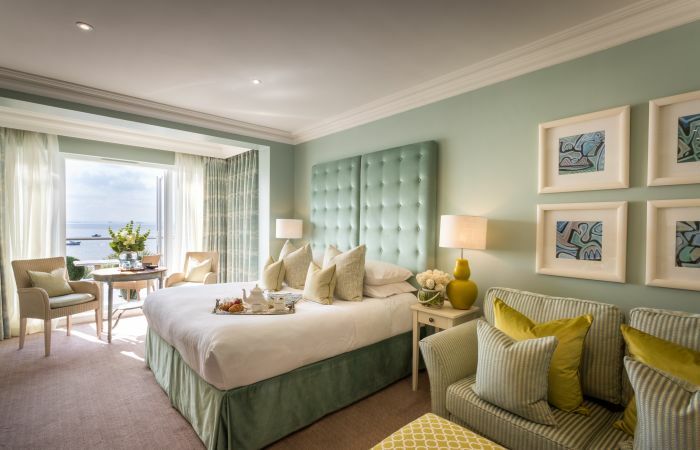 We have a variety of room types which cater for all your requirements from Standard Rooms to our Executive Sea-view with Balcony Rooms, and of course not forgetting our luxurious Honeymoon Suite. If you are considering making a group booking, please enquire well in advance of your event to avoid disappointment.